Royally radiant, Echeveria Violet Queen is a clear favourite in our collection. 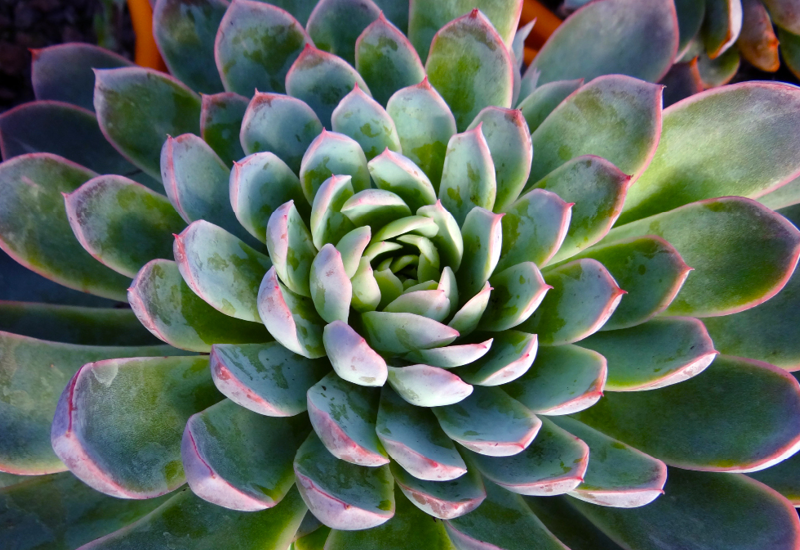 A grey leaved rosette succulent forming a “lotus blossom” shape, it’ll look magnificent in any medium to large pot, as well as out in the garden. The tips take on a rose-pink colour over winter for some added beauty. In spring you’ll enjoy it’s lovely pink flower that blooms. A great choice for party table centrepieces and favours.